Dr. Bernee Dunson offers everything to keep and restore your healthy, beautiful smile with Implant, Cosmetic & General Dentistry, including the popular All-on-4 procedure. 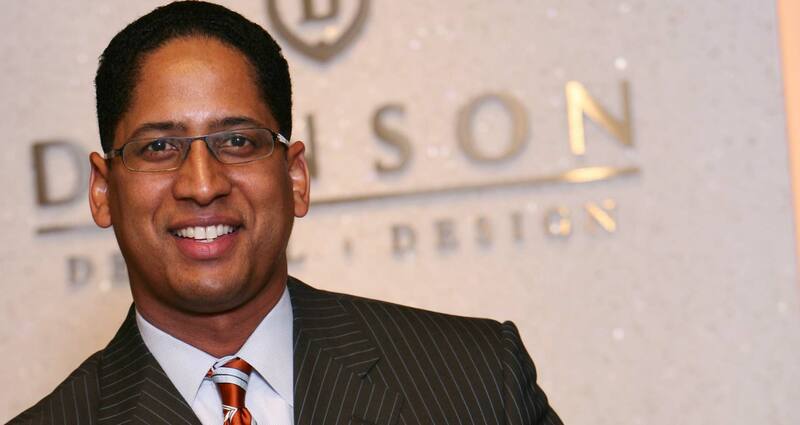 Dr. Bernee Dunson offers a patient-centric approach in a state-of-the-art dental facility to create beautiful smiles that are both aesthetically pleasing and also functional. 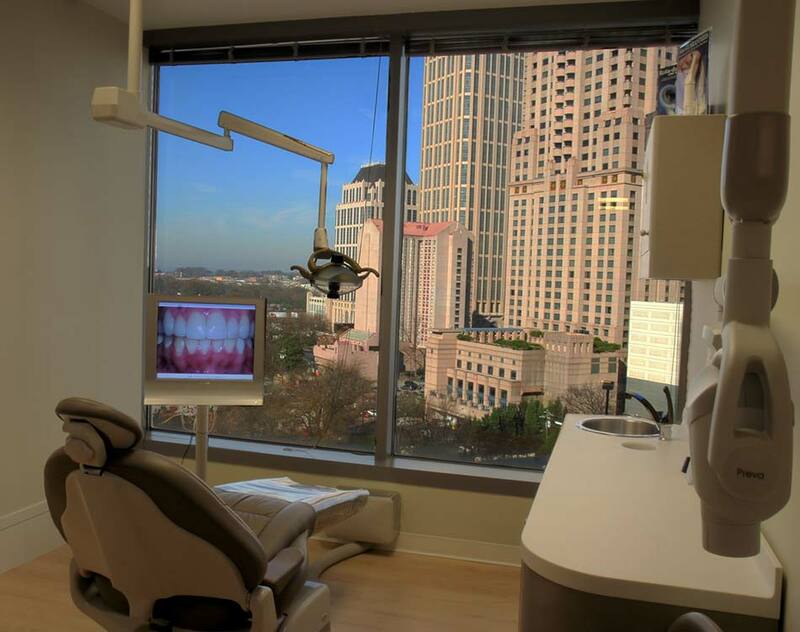 From Dental Implants, Teeth-in-a-Day, and Full-Mouth Reconstruction to Crowns and Veneers, Dr. Dunson is uniquely qualified to meet all your dental needs in his beautiful downtown Atlanta office. While he offers a wide range of services, he is, in fact, a dental implant specialist who has the relevant knowledge, training, and facilities to ensure less pain and faster recovery time and give you a beautiful, natural-looking smile. Dental Implants, All-on-4, and Teeth-in-a-Day procedures, Sedation Dentistry, Veneers, General Dentistry. He is also available for emergency procedures. 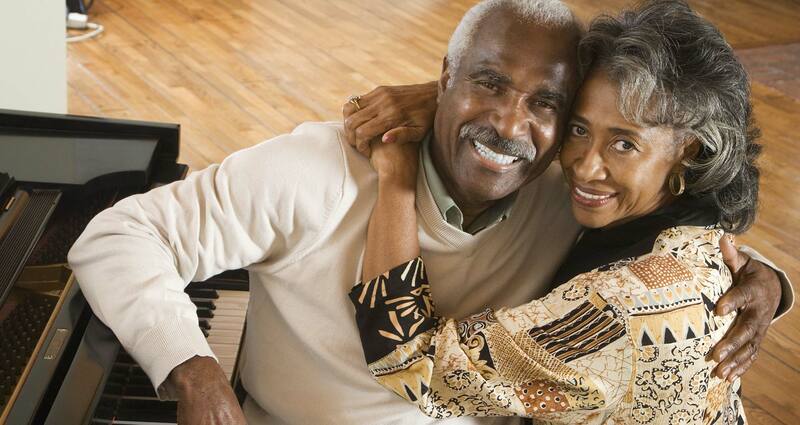 Serving the Atlanta community for more than 20 years. Be sure to mention the promotion when making your appointment. Free consultation with Dr. Dunson to discuss your options. X-rays not included. Other limited time offers for single implant, All-on-4 and Teeth-in-a-Day procedures. Make your teeth up to 5-7 shades whiter in just 1 visit and enjoy a new smile in 2019. Extended office hours for select cases. Dunson Dental Design offers a full range of dental services to meet your needs. New patients are welcome. We participate with most insurance plans. © Copyright 2018. Dunson Dental Design. All Rights Reserved.